Two short pieces that challenge our sanity. 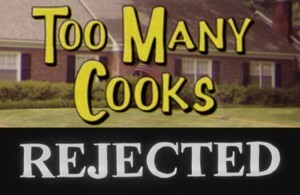 Adult Swim’s Too Many Cooks and Don Hertzfeldt’s Rejected begin our series of mini-episodes. We have a long time between our tent-pole episodes, and wanted more episodes to fill out our docket. 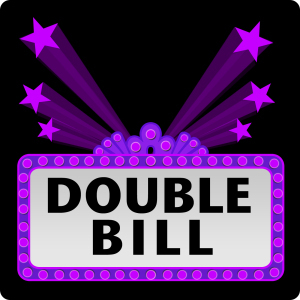 Our answer was to create smaller-scale double bills. This is Brian Watson-Jones’ pick, so you can praise (blame) him. But speaking of tent-poles, our next episode features documentaries of films that were to never be. Lost in La Mancha / Jodorowsky’s Dune.